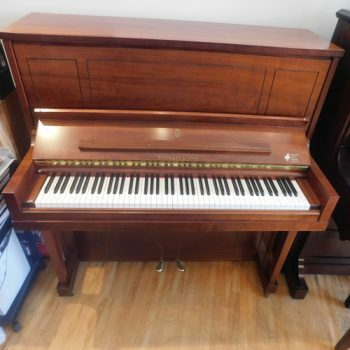 Are you looking for an Antique Piano with HISTORY or for something UNIQUE? 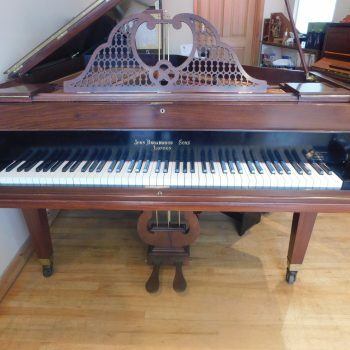 If so this Antique Classic Pianos Sale might be just FOR YOU! 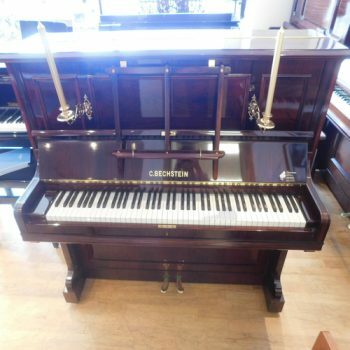 A. Hanna & Sons pianos are offering extremely generous deals on antique pianos that are on display at our showrooms in Wimbledon. 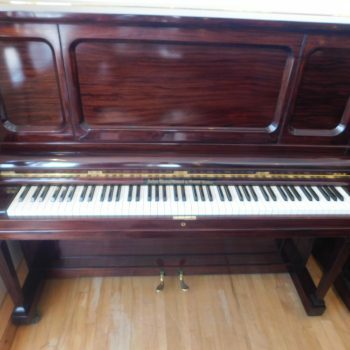 Some pianos are over a hundred years old and have been fully restored and re-built at our well known piano workshop in Wimbledon. 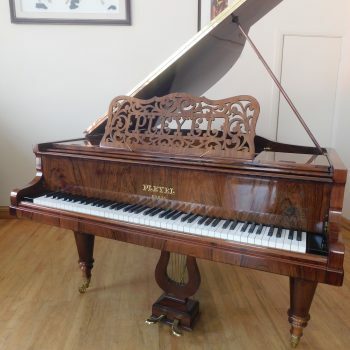 These magnificent pianos are unique in their sound, touch, design and story. 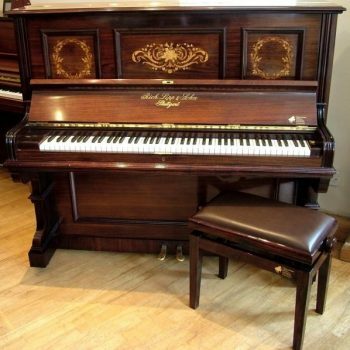 We would like to welcome you to see these amazing pianos in our showrooms. 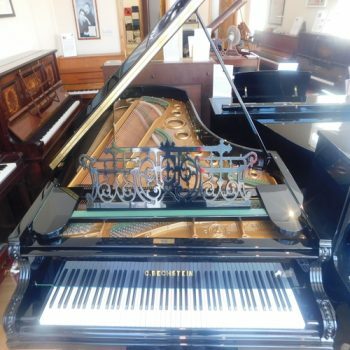 Come and play to experience the magic of these instruments. 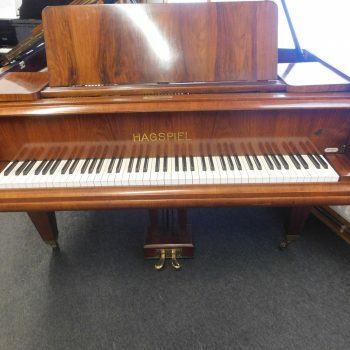 We’ll help you choose a special piano to suit your needs. We are based in South Wimbledon, London, UK.